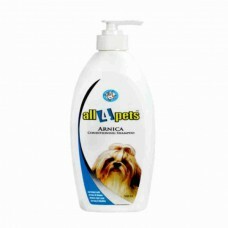 This Dog Shampoo provides a clean, healthy appearance to pets with the presence of reetha .. Break through Herbal Moisturizing formula with a special blend of Aloe Vera & other prestigious ..
Moisturizing Shampoo Aloe Vera Nourishes & Revitalizes dull & dry hairBreak through Herbal M.. 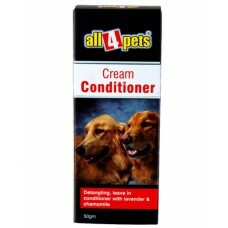 It is working as a tonic for your pet’s skin and fur, the shampoo strengthens the roots of the ..
Pet massager and gloves are ideal for keeping hair shedding to a minimum and for eliminating build u..
we all know the importance of bathing your dog for to keep him odourless and hygienic. However it is.. 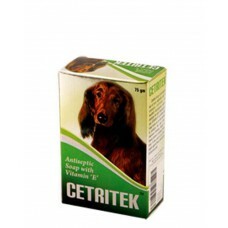 It is enriched with such ingredients which help to kill the germs and feel fresh.It give your pet he.. It is safe for both your pet and yourself. The anti-bacterial ingredient included in the form o..
Aroma Spray For Pets (Green Apple) For Cool Dogs.A Wonderful Canine Cologne.A Quick Spritz Will Refr..
Lilly Spray for Pets for Cool Dogs.Doesn’t just cover unpleasant odors, it eliminates them.A quick s.. 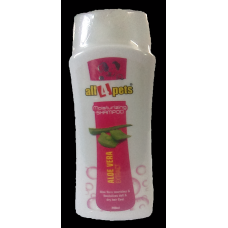 It is a dog deodorant which has a pH adjusted formula and contains no harsh chemicals like para..
Aroma Spray For Pets.The Perfect Between Grooming Freshen Up Spray.Wonderful Canine Cologne.A Quick .. The perfect between grooming freshen up spray.Wonderful canine cologne!A quick spritz will refresh y..
Use after bathing as a complete conditioner.All natural emollients make for an easier brush out.Espe..